Get out of the slump that Thanksgiving, Christmas, and New Year's leaves us all in. Looking to find a way to celebrate everyday life or a way to bridge the gap from those amazing holiday months to the treacherous drop of nothing? Take a look at any one of these holidays in January! There's sure to be something that'll pique your interest, and make you wanna celebrate. These holidays (and one imposter) show all types of people: chocoholics, Tolkienists/wannabe Hobbits, and those who still have and cherish their favorite childhood rubber ducky come to band together to celebrate some amazing holidays this month! 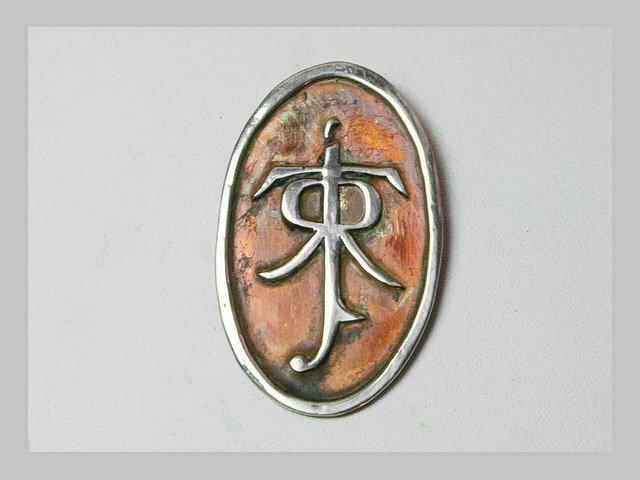 Yes, I can read Elven--can't you? J.R.R. Tolkien is one of my literary heroes, for his works of literature: The Hobbit, The Lord of The Rings Trilogy, and The Silmarillion (Which I need to read soon! ), Not to mention that he fought (albeit trudgingly) in the first world war, and he was an Oxford Professor. Tolkien is often referred to as the Father of Modern fantasy, due to some of the contributions that he made to the genre of fantasy literature. This day celebrates his legacy, who he was, and the brilliant fantasy worlds that he created. As a first step towards more healthy eating, or to show love for those with an autoimmune disease, celebrate National Gluten-Free Day in a few days, on January 13! This holiday can be a step in the right direction if you're looking to lose some weight, as going gluten-free can aid in losing body weight! Join us as we go gluten-free for a day! Though nobody really knows why this holiday came around, it's been speculated that it's a result of Ernie's rubber ducky on Sesame Street, which debuted in 1970, with Ernie's song, Rubber Ducky. "According to a 1973 Sesame Street calendar, Rubber Ducky's Birthday is January 13 so around the country it's National Rubber Ducky Day" Celebrate with your children, or some relatives by throwing a giant rubber ducky-themed party! You could also celebrate by ordering some rubber ducks to share around your office with a positive message on the bottom. The way you celebrate is up to you! This day honors another author and soldier in WWI--A.A.Milne. 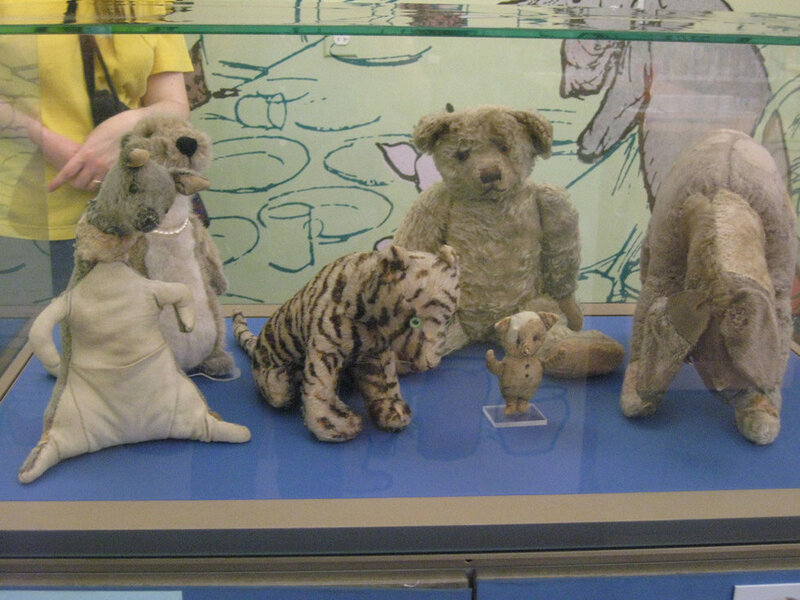 This author wrote the Winnie The Pooh books for his son, also named Christopher Robin, based on the adventures he could have had with his stuffed animals (pictured above). Nearly everyone will be able to recognize this sticky bear, as his animated movies were a vital and memorable part of their own childhood, and even for today's children. Celebrate your favorite honey-obsessed yellow bear on the 18th, with friends from your generation, or with your kids or niece/nephews from the next. 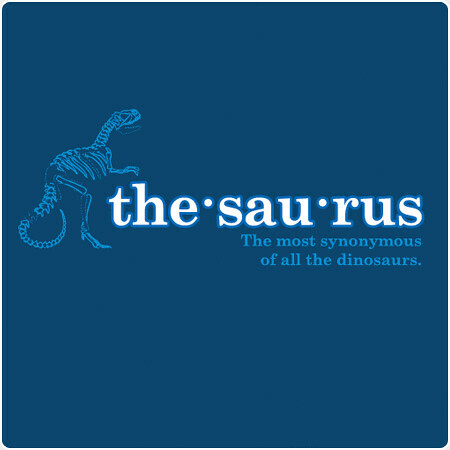 To me, the thesaurus is a lifesaver, especially as a writer. Whenever I get a mental block and can't think of the right word, or my word is too weak, or overused, I search a thesaurus for the better option. Celebrating this day by furthering your knowledge! Pick a few words that you'd normally use, and substitute them with better, more powerful words from the thesaurus! Another way to celebrate is by playing a game with friends. Apples to Apples is a good one, as the game revolves around finding a 'matching' word. Though not specifically a game for synonyms, the game shows some after all cards are revealed. It's also just really fun to play. In a world that's broken, and where injuries, natural disasters, old age, take people we love, and where everything feels rushed, and there's no time to appreciate anything, just take a moment and love being alive. Let all of your problems wait for a day, and just celebrate life. "Make a list of good things...Indulge yourself in an ideal day" National Celebration of Life day helps us slow down and actually enjoy the life we're working hard for. Don't let the day pass you by, join in the celebration. January 25 is National Opposite Day! ...Or is it? Opposite Day is a crazy, wacky holiday, where everything is backward. This can mean at your family, school, or even work life, that you do/say opposite things, instead of the normal way. "I won't not eat pizza for lunch today" or the like. 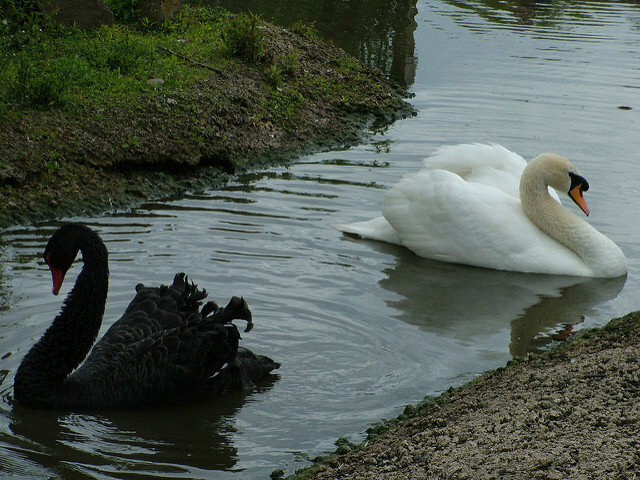 Use your new knowledge of words to help you today, saying contradictory things, or just doing the opposite of what you usually/are used to doing. Celebrate in whatever way that you want, but don't not have fun with it! Just a few short days after national Chocolate Cake day is National Hot Chocolate Day. What is it with January and chocolate? January 31 celebrates the warm and physically warming drink that everyone's had. Hot cocoa, while I don't personally like it, is a great way to warm up after freezing yourself out in the wilderness (A.K.A. while shoveling your driveway, or walking in from the car). Treat yourself to a good cup of chocolate today, maybe sub it in instead of your morning or afternoon coffee. celebrate simply by participating through drinking a cup of it today! Finally, the last holiday on the list isn't exactly a holiday, but a holimonth? I had to throw it in as number ten because I love soup! Probably not surprising as I do come from New England, but still. Soup is awesome, especially when it's piping hot on a freezing cold January afternoon. Celebrate the month of soup by trying a couple new ones. Try a soup a week, expanding your palate and your flavor profile! Some of my favorite soups are: Tomato (with grilled cheese sandwich of course), Chicken corn chowder, Ramen, and chicken noodle. January has many meaningful or fun holidays that are littered through, giving us reason after reason to do something good or grow ourselves as people. Expanding our knowledge with a thesaurus, living in a fantastical world for a couple chapters with Tolkien, or showing our care for local law enforcement with a box of cookies or donuts (That wasn't supposed to be a stereotype, donuts are a good treat to share), or even just by sharing the last slice of chocolate cake with a friend, join us, celebrate with us!